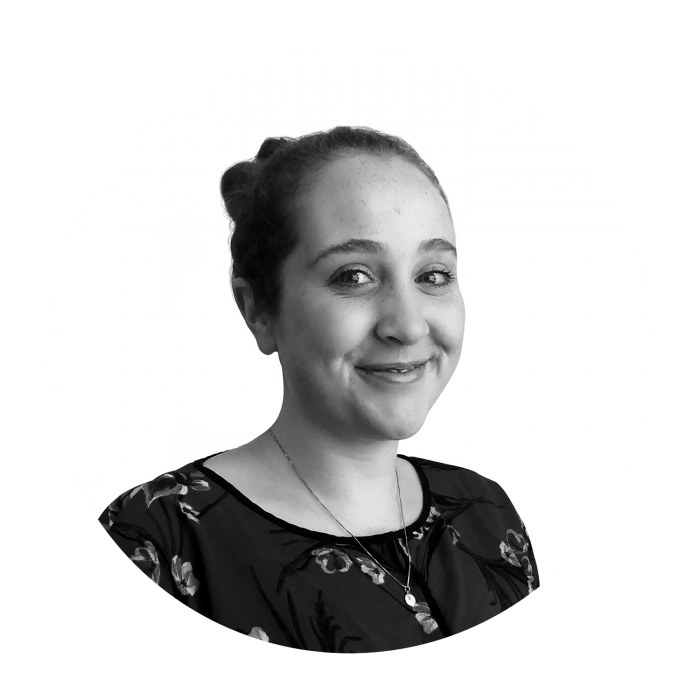 As an analyst, Robyn supports the work of consultants with a focus on sustainability strategy, resource management and responsible sourcing. Robyn joined Sancroft in May 2018 from the Energy and Climate Change Directorate at the Scottish Government. Her work supported public bodies climate change reporting and wider stakeholder engagement on low carbon behaviours. Prior to this, Robyn completed an MSc in Carbon Management at the University of Edinburgh, where her research specialised in responsible sourcing across the salmon aquaculture and whisky industries in Scotland. Robyn also has a BA in Geography from the University of Cambridge and has since worked on water governance issues in Kathmandu, Nepal, and at the Met Office. Robyn recently launched She is Sustainable in Scotland, an initiative for early-career women working in sustainability to share experiences, provide peer-to-peer mentoring and wider networking opportunities. In her spare time, she is also a volunteer with the 2050 Climate Group, a Scottish charity that aims to equip young people with climate change knowledge and leadership skills.